South Korea has claimed it beat the USA by a matter of hours to become the first country to roll out a super-fast 5G mobile network, which allows users to download entire moves nearly instantaneously. With speeds up to roughly 20 times faster than 4G networks, consumers on a 5G network can download a full season of a TV show in minutes, play graphics-rich cloud games, stream 4K video with virtually no lag and enjoy enhanced VR and AR experiences. The service was made available to mobile hotspot devices but not yet on phones on December 21 in 12 cities. South Korean service providers are looking to start cashing in after spending billions on marketing campaigns for the new technology. 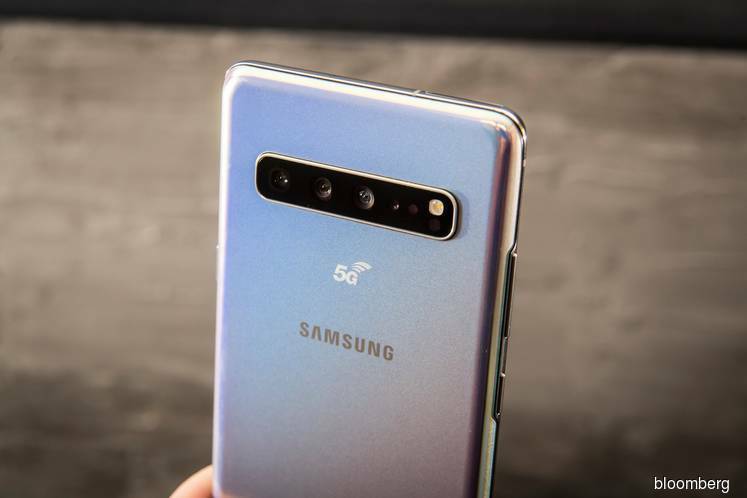 Along with faster connectivity, the Galaxy S10 5G also boasts a number of improvements over the Galaxy S10+, including a bigger 4,500mAh battery, 25W fast charging, a larger 6.7-inch Super AMOLED Infinity-O display, and two 3D depth cameras. Smaller local rival LG Electronics is also planning to release its 5G smartphone in South Korea later this month. Despite South Korea's claim to have won the battle for 5G bragging rights, Japan's Nikkei business paper said the race may still be too close to call, noting that Verizon's announcement was made at 11am United States eastern time, while South Korea's SK said it had switched on its service an hour earlier. Among South Korea's three operators, SK Telecom and KT Corp do not use Huawei equipment for 5G. The country has one of the world's top smartphone penetration rates.